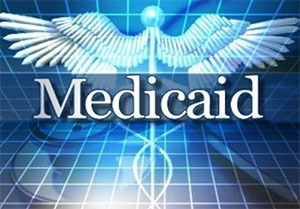 Remember from Part I, the Medicaid program is health insurance intended for those of limited means based on the federal poverty level. As such, when applicants qualify for Medicaid and become Medicaid beneficiaries, their healthcare expenses are covered by Medicaid. There are two ways for this to happen. 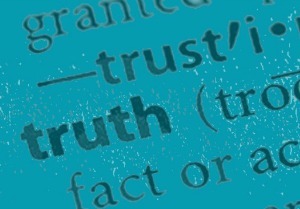 One way is fee-for-service (FFS) Medicaid and the other is Medicaid managed care. 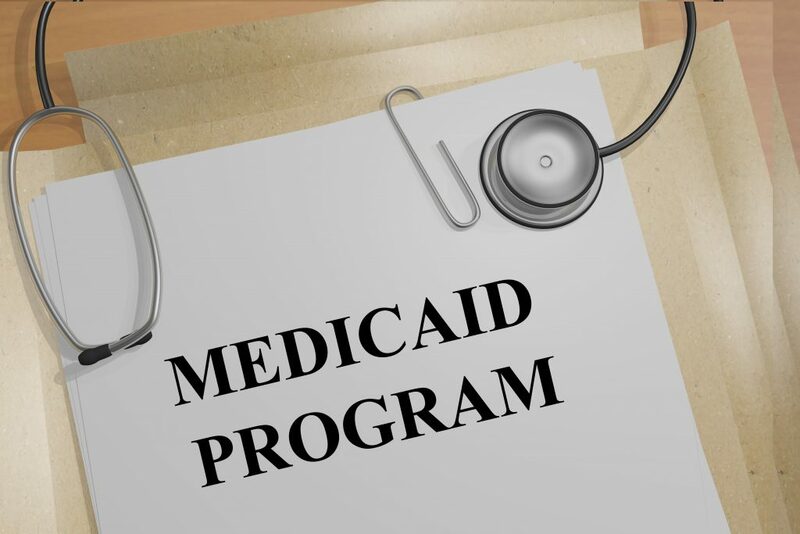 One of the major issues that will be addressed during the 2018 legislative session is the reauthorization of the Medicaid program in Mississippi.